Based on latest CBRE data (4Q18), Orchard Road rents have inched up by 1.3%YoY since bottoming out in 4Q17. Only 5% of the upcoming 2m sqft of retail supply (see Figure2 in the PDF report attached) is located along Orchard limiting competition. 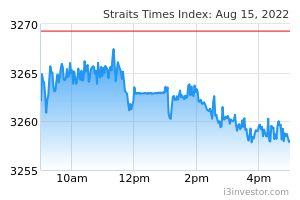 This, combined with positive visitor outlook and Government’s efforts to promote Orchard shopping precinct should benefit STARHILL GLOBAL REIT (SGX:P40U), which derives 50% income from its Orchard malls. 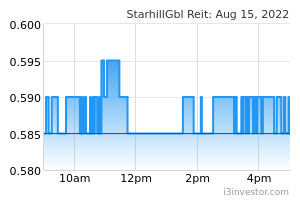 Starhill Global REIT is currently considering AEI for both Wisma Atria and Ngee Ann City, with the manager looking at tapping the unutilised GFA of 100,000 sqft at WA. Such a move is timely as the opening of the Orchard station on Thomson-East Coast line in 2021, will enable more traffic flow from East and Thomson area. Starhill Global REIT’s SG office portfolio, which was hit mainly by oil & gas tenants downsizing, is showing good improvement, with committed occupancy rates rising to 95.3% as of Sep 2018, compared to 83.5% in Sep 2017. With a positive office outlook, we expect a better performance from the office assets in FY19-21.